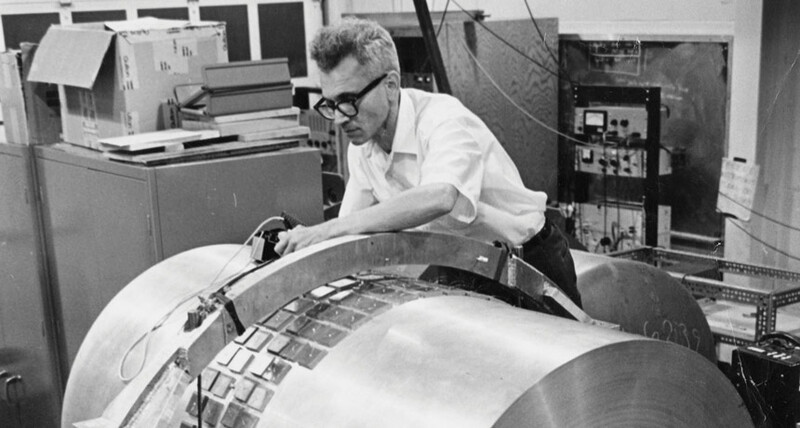 Although Joseph Weber, a physicist at the University of Maryland, announced a gravity wave detection in 1969, no one could verify his claim. It took almost another 50 years for researchers to directly detect gravitational waves (SN: 3/5/16, p. 24). as well as from colliding neutron stars (SN: 11/11/17, p. 6). A trio of spacecraft called LISA, slated to launch in 2034, will continue the search from space (SN Online: 6/20/17).